I have around 15 years of experience flying r/c aircraft and drones. I really do enjoy working agriculture and saving our farmers a lot of that hard earned money. I also do photo and video, mostly homes and special events, but lately I have been branching out into advertisements, concerts, and even paintball tournaments. 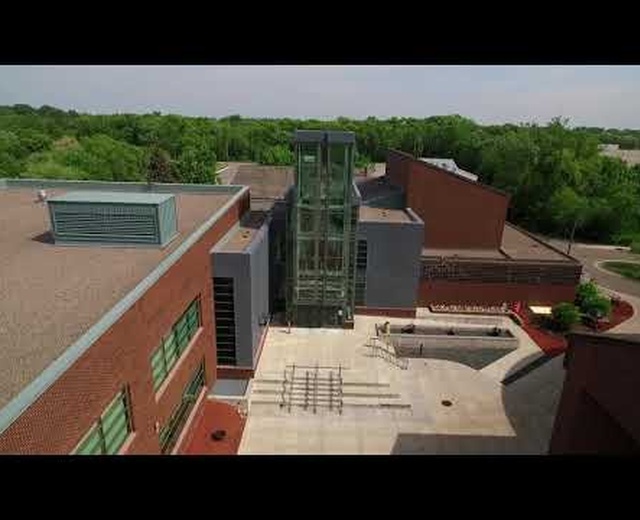 I would like to do more construction jobs that require digital elevation mapping and 3d modeling. 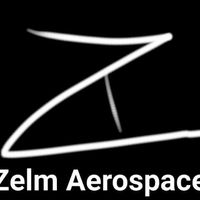 We are a growing startup and provide many other services, including aircraft design, professional video editing (of any kind) and satellite construction. Our team is massively eclectic in skill set, and that's not by accident. We are truly equipped to solve virtually any technical problem, need, or innovation. We are environmentally conscious, humane, and the things we do are like nothing you've seen before. 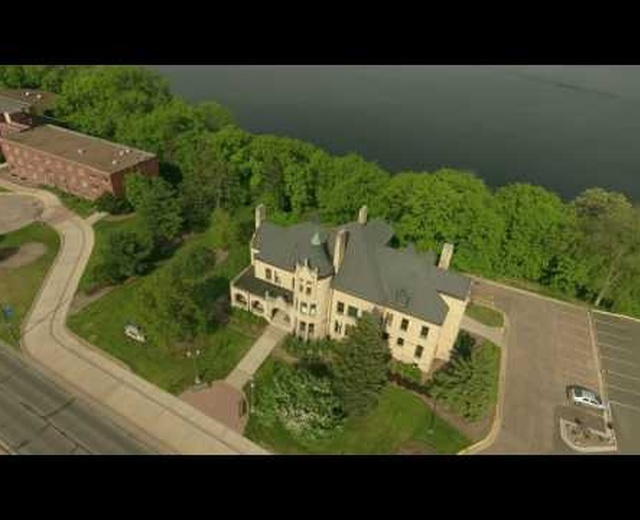 Orbital videos of landmarks in Menomonie, Wisconsin and the downtown area.